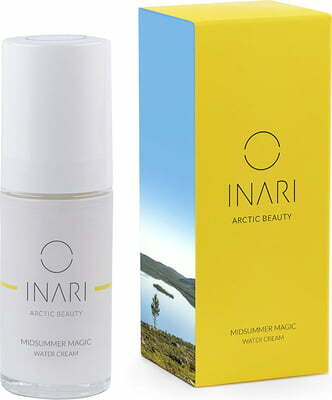 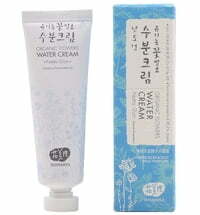 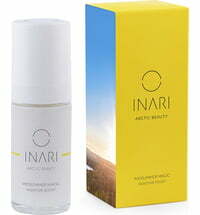 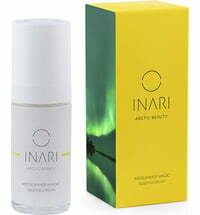 The Midsummer Magic Water Cream contains the Arctic active complex that is based on pure, Arctic spring water. The natural, light face cream is specially developed to regulate oilier skin areas and supply normal skin with sufficient moisture. 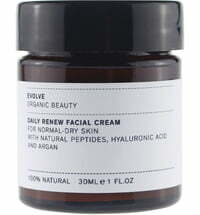 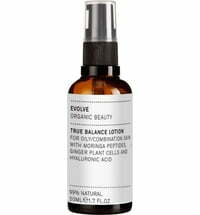 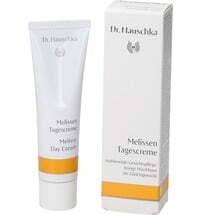 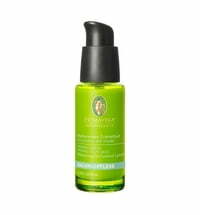 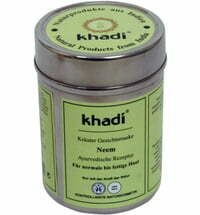 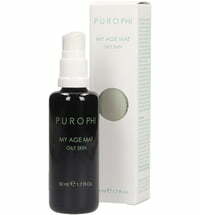 The delicate fluid is quickly absorbed and penetrates the skin layers without causing any greasiness. 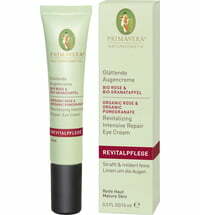 For a healthy and fresh appearance when used on a regular basis.